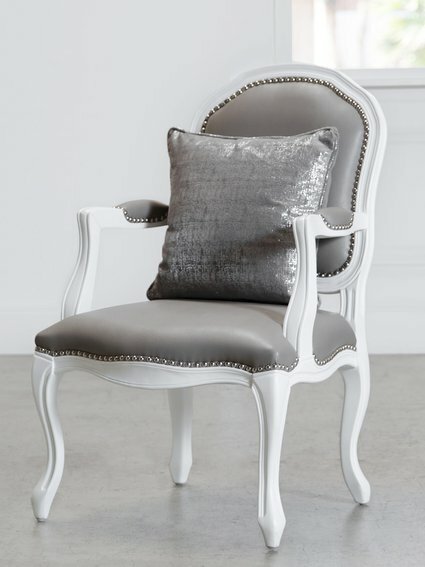 Our Luxe™ Souffle Throw Pillow is a dreamy accent piece. 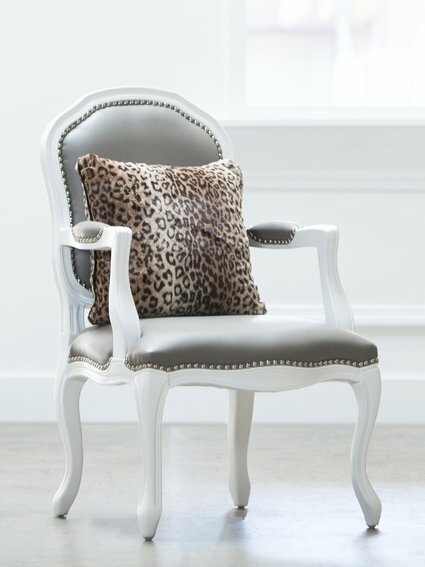 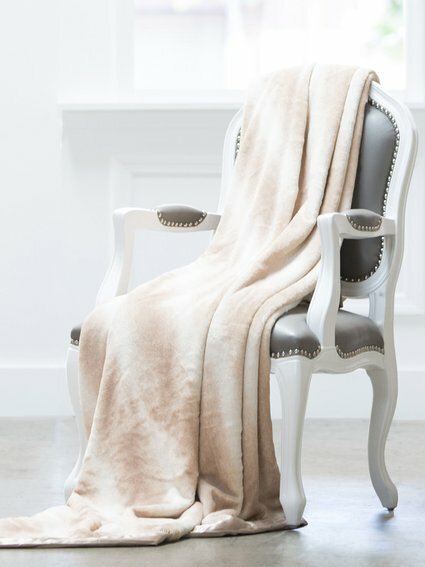 The plush faux fur features stripes of blended hues for a natural yet chic aesthetic. 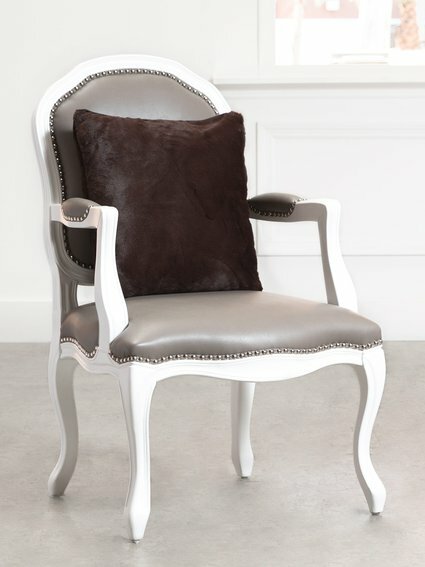 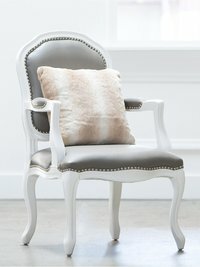 The rich cream and mocha colors create a versatile palette for your home.